Motherhood. It’s exhaustingly wonderful, isn’t it? I was so unprepared for the immediate impact that this sweet boy would have on my heart. People told me that I would learn a whole new type of love when I had a baby. I didn’t know what to expect when I met Daniel, but it was like my whole body was overcome with this tidal wave of glitter and rainbows and all things magic. I’m suddenly looking at life through these lenses that give everything on this already fabulous world a whole new sparkle and shine. Well, something like that anyways. On May 7 at 10:09 PM, my life changed in a way that I never could have imagined. I can never go back to what it was before 10:09, and I never want to. Don’t get me wrong, I loved (almost) every second of life pre-Daniel, but, though I sometimes had my doubts, I didn’t realize how ready Peter and I were for the next chapter in our life together. I mean, let’s get serious. How did we ever live without monster feet in our lives? 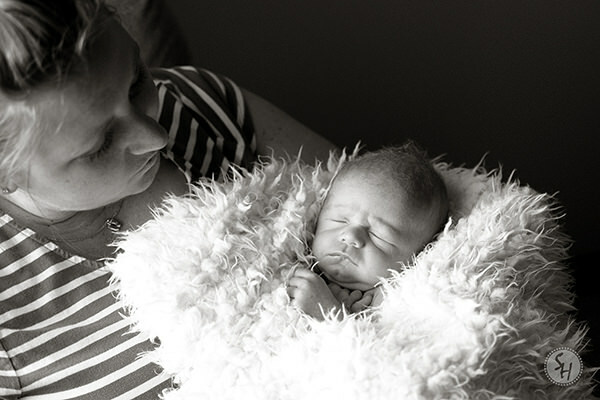 I knew that motherhood would be an emotional rollercoaster. 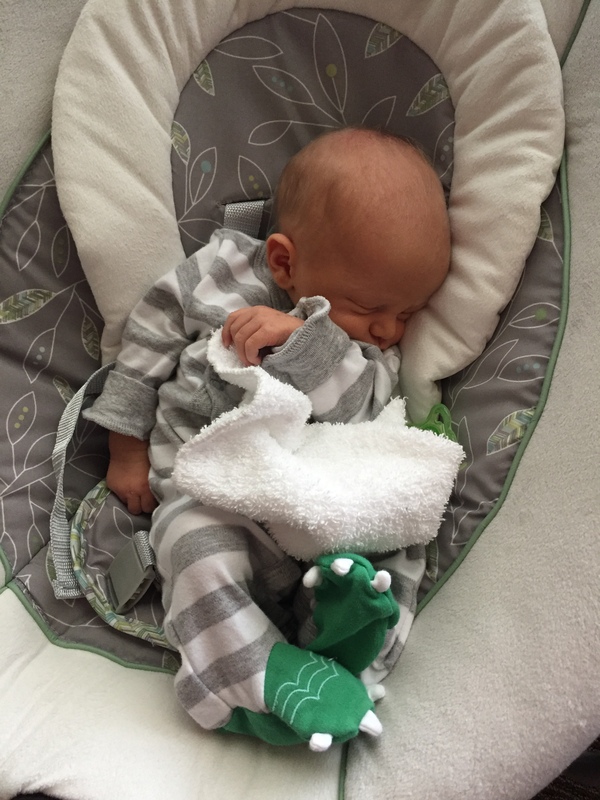 With Daniel being in the NICU for his first 10 days, I felt higher highs and lower lows in a shorter period of time than I was expecting. Guys, I cried a lot. Without Pete, I would have been a much more visible mess than I was. 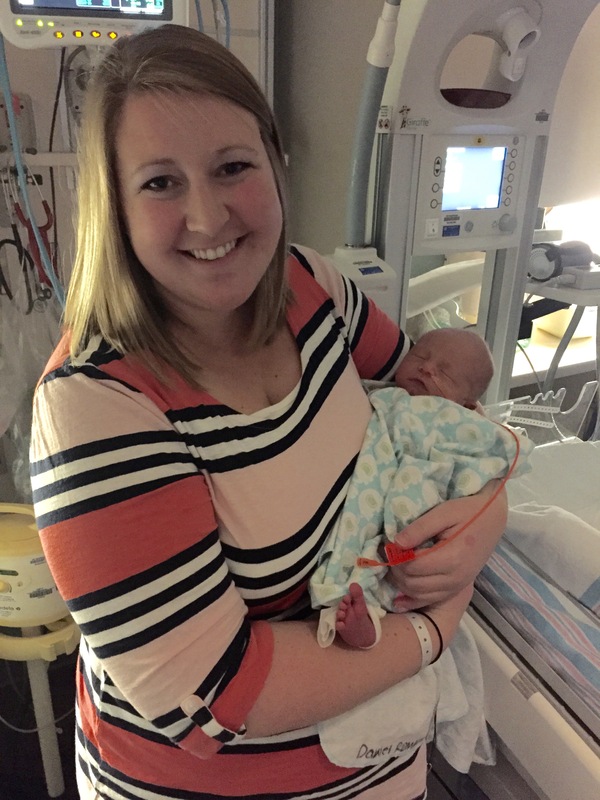 When Daniel got moved to the NICU, it was hard. In that moment, I thought that it wouldn’t get any more difficult for me; that the tears I cried from there forward would be happy ones because Daniel was making progress or we were going to be on our way home. In that moment, nothing could be worse than seeing my baby being stuck for an IV and hooked up to machines. On Mother’s Day, I had my first big breakdown. It was clear on that day that Daniel wouldn’t be going home on Monday or Tuesday – the original “probably” date that the doctor gave us. Because Pete and I hadn’t planned on being in the hospital for more than two nights, on Sunday afternoon we went home to get more clothes. 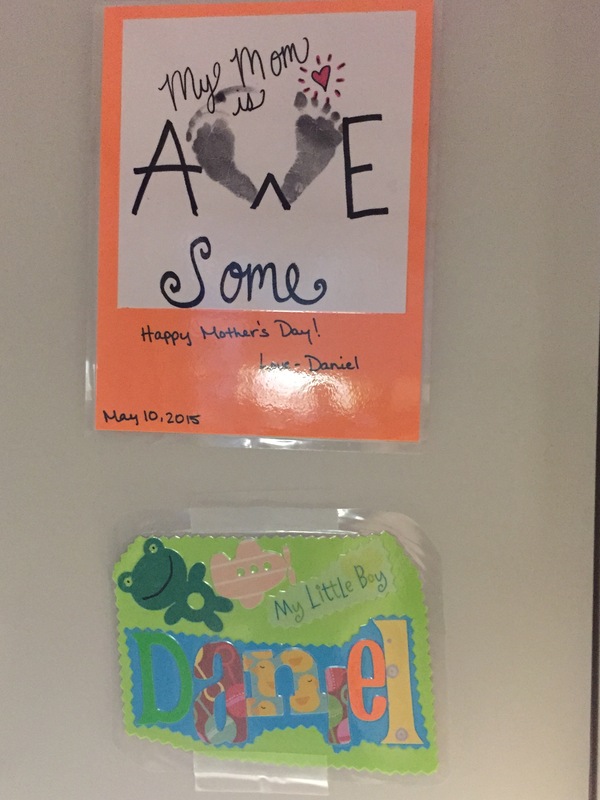 Daniel’s first Mother’s Day craft, with a little help from his nurse friends. I cried when we left the hospital, because it felt so wrong leaving Daniel behind. When we got to our house, I started REALLY crying. When they visited, my mom and Jenna had gone shopping to get clothes for Daniel that they had washed, folded, and put in his room; they cleaned the entire house; and they set up some of the things we would need for when we got home. 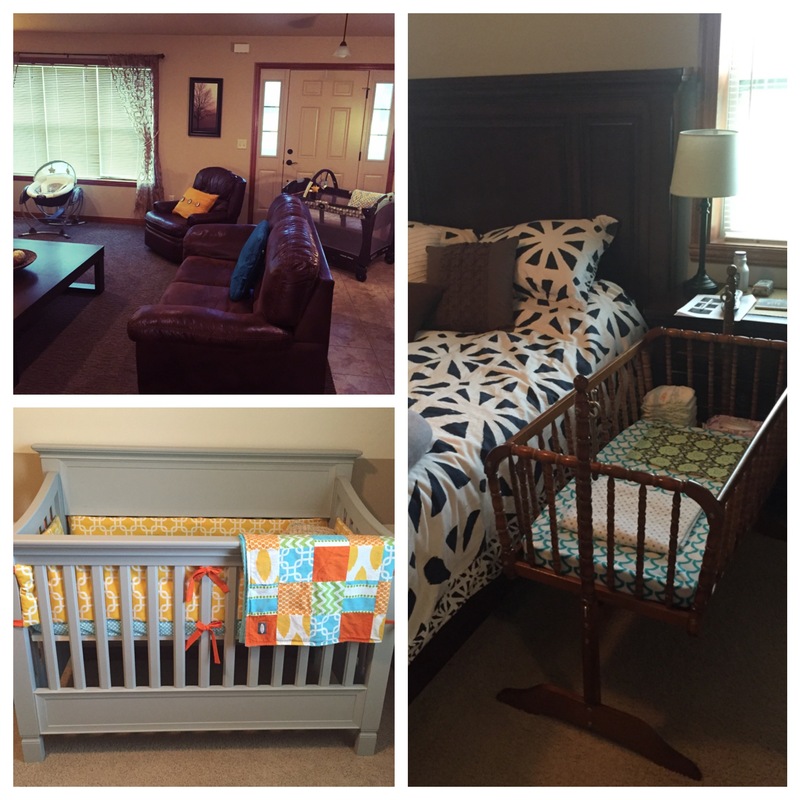 His swing and Pack-n-Play were set up in the living room. His cradle, the one that all 6 of my siblings and I used when we were babies, was set up in our bedroom. They organized his bedroom so that it would be just perfect for him when he got home. I walked through house crying for two reasons. The first was that I couldn’t believe all that my mom and Jenna had done while they were here. The love I felt from them was overwhelming. The second was that, despite how wonderful it was to have all of these things ready for Daniel, it was one glaring reminder of what was supposed to be. A reminder of what was missing. And it made me so, so sad. Monday night was my biggest breakdown. 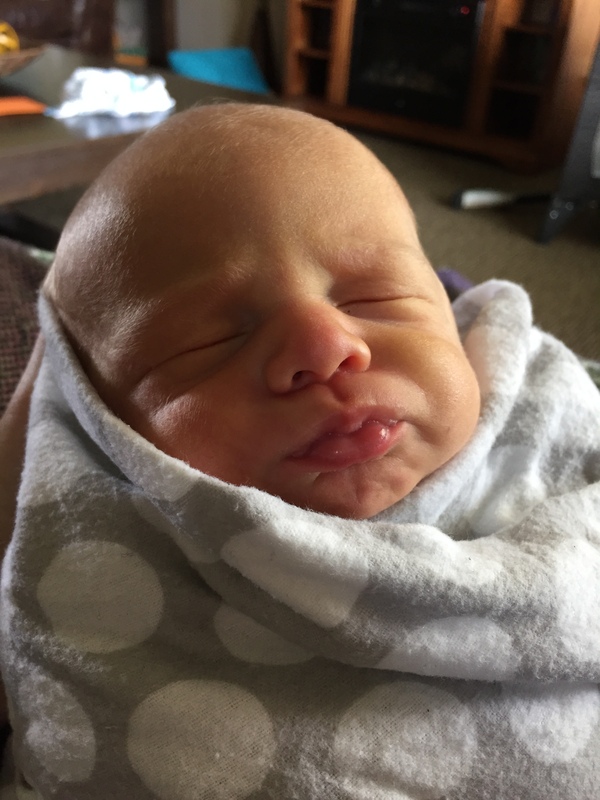 The first few days, Daniel made all kinds of progress in the NICU, and then Monday, the amount he ate decreased from the 2 pm feeding to the 5 pm, and then at 8 pm he didn’t want to eat at all. 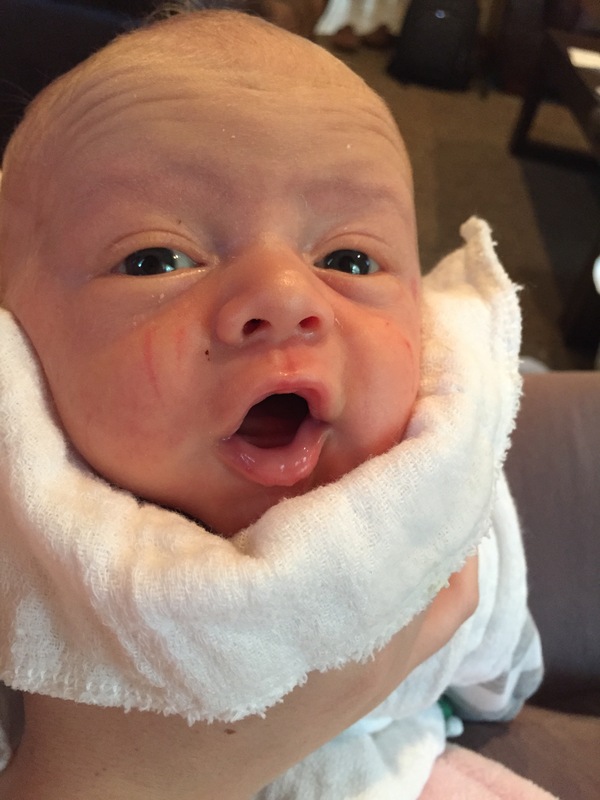 He started spitting up bile, so by then it was clear something wasn’t right. The nurse that we had was amazing (of course! ), and explained different options for Daniel, and we ended up going the route of a feeding tube. Derek, our nurse, made sure to tell us that this was the best option because it would help Daniel get over the hump. It was NOT a step backwards, just a little help to get us going in the right direction again. Despite Derek’s reassurances, I walked back to our hotel room fighting back tears. As soon as we got off the elevator, I started sobbing, because I felt like it was just unfair. This wasn’t how it was supposed to be. We weren’t supposed to be sleeping in a hotel. We weren’t supposed to be separated from our baby. I felt like I had done something wrong because I was his mother, and the care that I had to offer Daniel just wasn’t enough. I had never felt more discouraged. 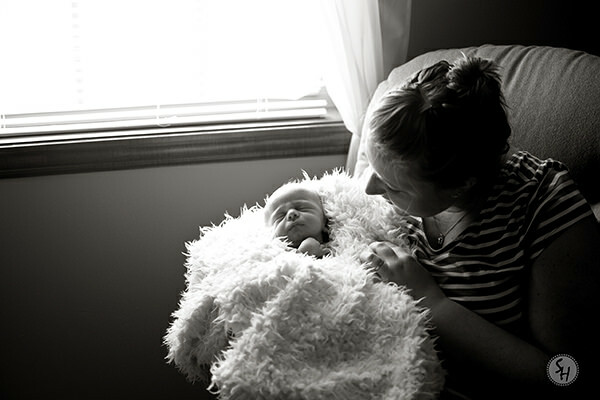 Despite knowing that the NICU was the best place for Daniel, I wanted him home SO BADLY that my entire body ached. I had my heart set on going home on Wednesday. I shouldn’t have done that, but I was trying to be optimistic, so I thought that hoping for Wednesday was the right thing to do. I ended up getting my hopes up so high that it ended up being a really, really hard crash down. Peter let me cry on his shoulder, rubbing my back and telling me that it was going to be ok. He reassured me that I was a good mom. Pete is my rock, and I can’t imagine riding this rollercoaster with anyone except him by my side. He is the perfect life partner. When we went back down for the 11 pm feeding, I was still feeling very sorry for myself. I was trying to be positive, but it was so hard. I could hardly look at Daniel without feeling like a failure and being mad at, well, the universe. While we were with Daniel that night, a little boy got moved into the bed next to him. 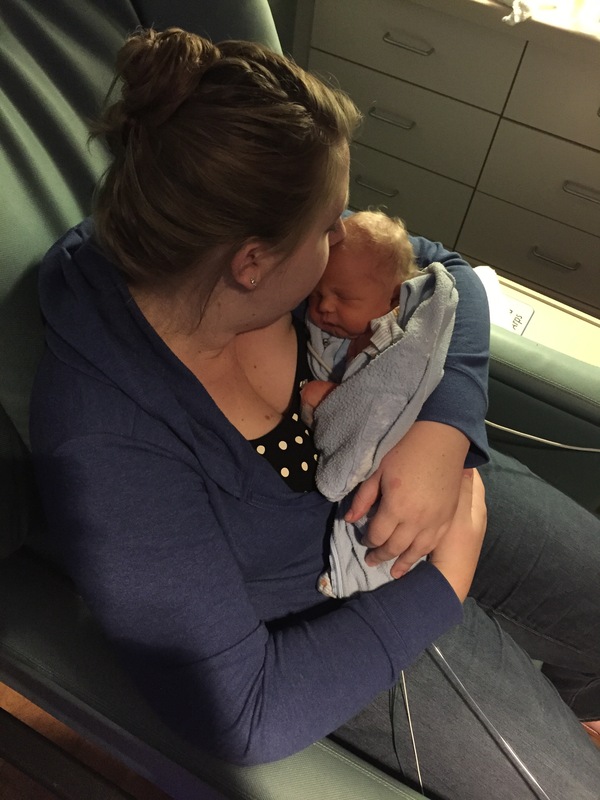 This little boy’s mom only held her baby for about 30 seconds before he got whisked away to the NICU, and she wouldn’t be able to visit him in the NICU until Wednesday evening. Remember, it was Monday. That was a really big God moment for me. 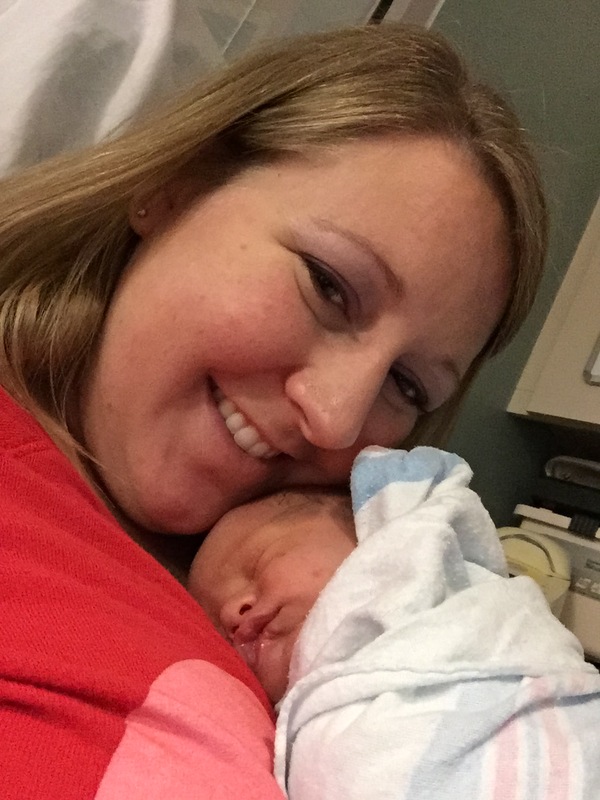 Here I was sobbing to the point of gasping for air because we weren’t home with our boy, when another brand new mom just like me couldn’t even hold her baby. I could hold Daniel. I could snuggle his cheeks and kiss his toes. I could visit him anytime I wanted. I could feed him, burp him, soothe him. And yet, I was sobbing. I had never felt so selfish. 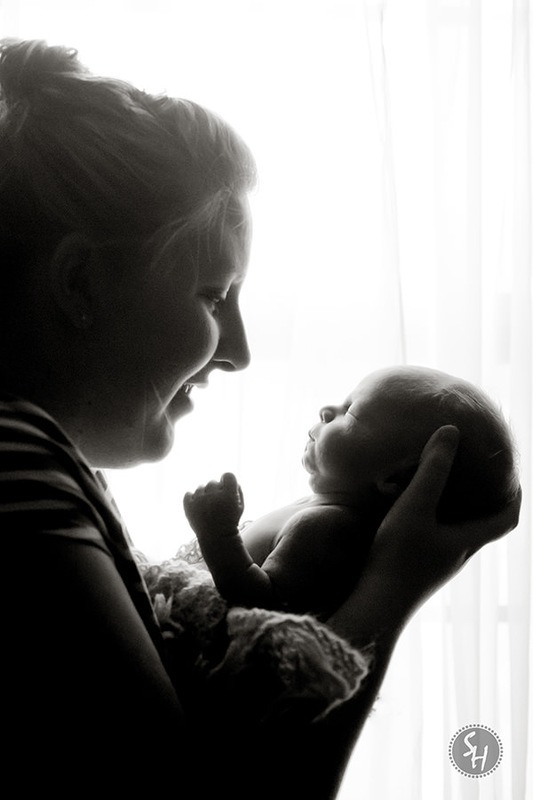 Throughout the rest of the week, Jenna had reached out to other moms who prayed for not only Daniel, but also for me. Other mothers who knew that my heart was aching because I couldn’t help my boy. Other mothers who knew the prayers that I needed to give me strength and encouragement. And they worked. Motherhood is exhaustingly wonderful. It is divinely frustrating. Sometimes, I’m crying at 3 in the morning along with Daniel because he just won’t go back to sleep. Sometimes, I get teared up just looking at the miracle that is our son. Sometimes, I find myself spending all day cuddling with Daniel, wondering where the day went, and how I lived without him. I’ve finally found my purpose in life, the reason I was put on this earth. It’s to be a mother.